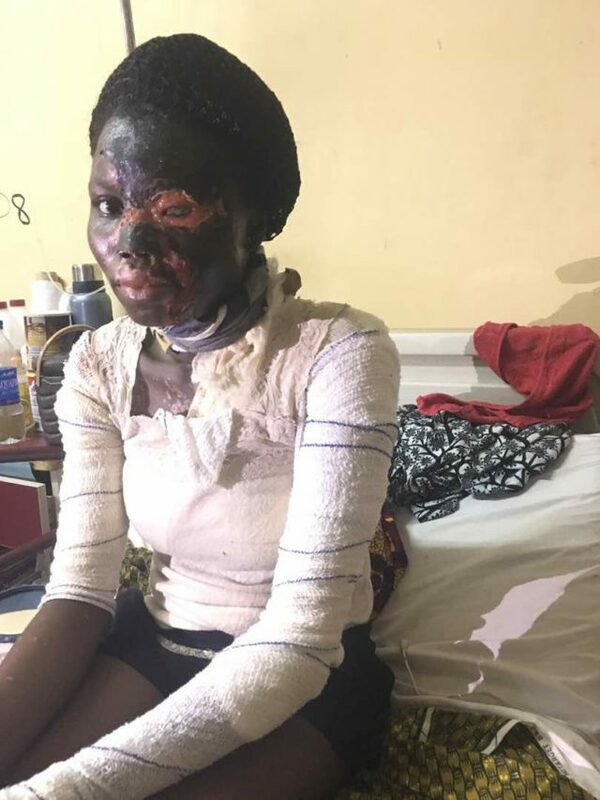 An innocent student who made distinctions in the West African Examination Certificate examination has been disfigured by a married woman who attacked her with acid. A young Nigerian girl has been disfigured and scarred for life after she was attacked by a married woman who poured acid on her. The unlucky victim who was left in pains after the attack has now lost an eye and a breast over the incident. 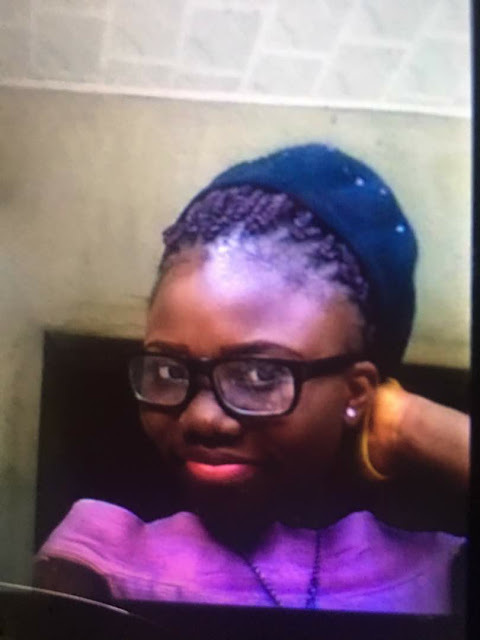 According to Ijeoma Uba who shared the sad story, the victim was a brilliant student before the sad attack. "This beautiful girl who made distinctions in her WAEC examination was bathed in acid by a married woman. The reason? "Madam married woman claimed she saw this girl and her mother chasing her in a dream. In that same dream, this girl took her place as the wife of her husband who is a driver. "Madam Josephine the dreamer, woke from her dream, targeted this budding talent who is said to be the brightest in her family, and bathed her in acid. "I can’t display all the pictures here because they are gory. But medically, she can’t breastfeed her children when she eventually has them because her breasts are damaged. 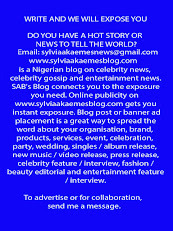 "An eye has also gone blind. All because she was seen in a dream taking the place of a full grown married woman."